WISHING YOU A CHAG PURIM SAMEACH! Once the Mashiach comes, we are told that the only offerings will be those of thanksgiving. How can that apply to our lives today? Just 4 days ago we paid tribute to Gveret Rina Erlichman at our 50th Anniversary Scholarship Gala with the June and Leonard Goldberg Teacher of the Year Award. Rina has been teaching Hebrew at RMBA for 40 years, and her reputation is international. We hope you enjoy the video presented to her, which is a snapshot of alumni messages received. STEAM has ladybugs! Our little larvae have now emerged from their pupae as fully grown adult ladybugs! 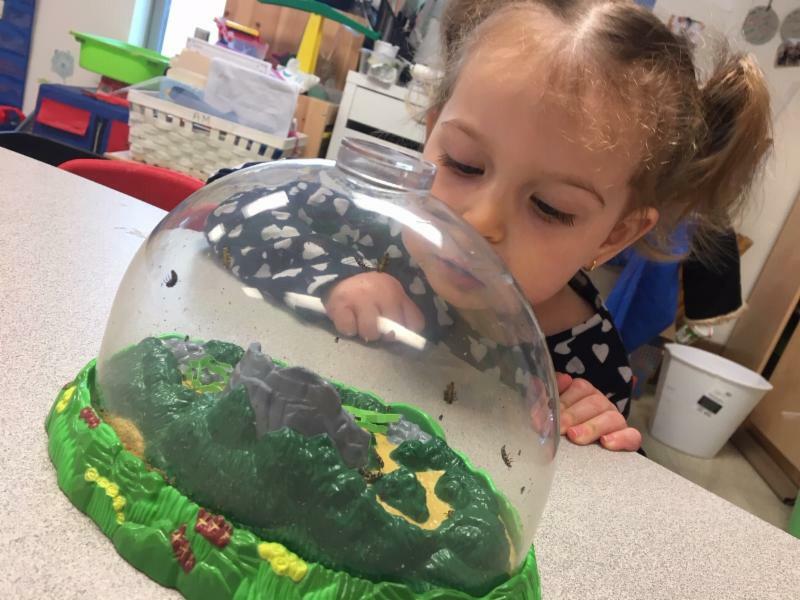 All grades in our early childhood program have been watching and documenting as these cute little bugs transform form tiny larvae into the ladybugs they know and love! Click here to see the excitement! On Sunday night we celebrated our 50th anniversary of serving the Houston Jewish community by providing an excellent college preparatory Jewish education to hundreds of children throughout Houston. We paid tribute to the most deserving honorees, who have dedicated themselves to our school and are true leaders. We were honored to have Mayor Sylvester Turner present Ira Mitzner, Guest of Honor, with a city proclamation, declaring March 17, 2019 Ira Mitzner Day. 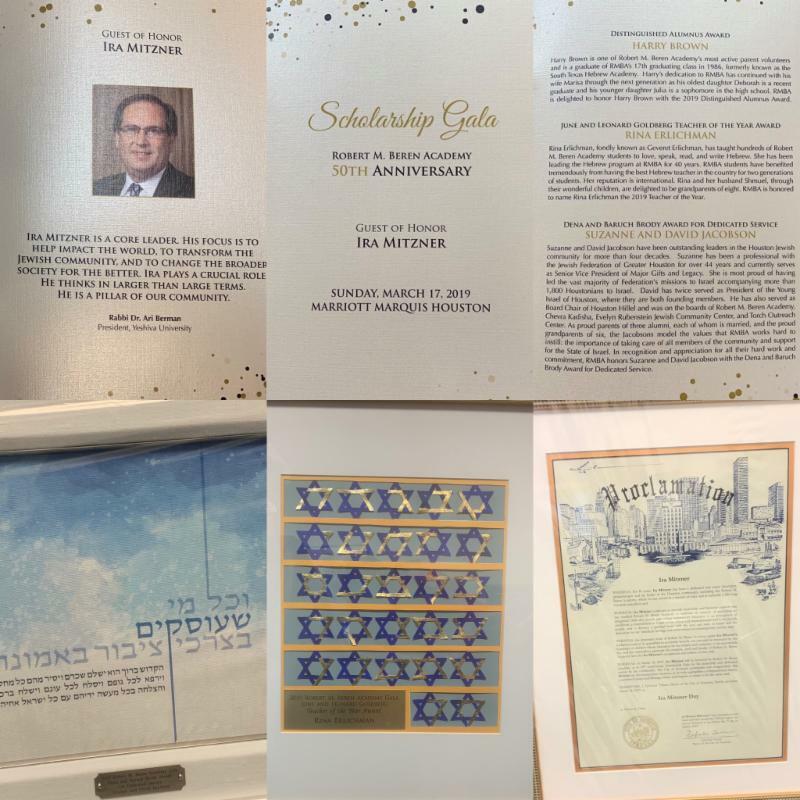 Rabbi Kellerman presented Suzanne and David Jacobson with the Dena and Baruch Brody Award for Dedicated Service, Dr. Goldberg presented Rina Erlichman with the June and Leonard Goldberg Teacher of the Year Award, and Dr. Oberman presented Harry Brown with the Distinguished Alumni Award. Thank you to all the guests who came out in support of our Scholarship fund. We are excited to announce that we raised over $1.8 million! Stay tuned for a gala photo album and school video. A short but fun day was had at school today! 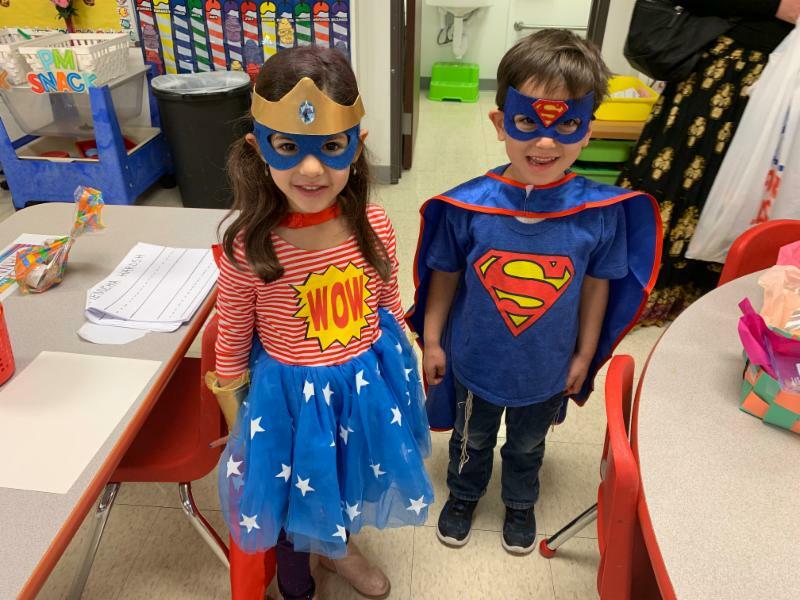 Students had the greatest time dressing up in celebration of Purim. 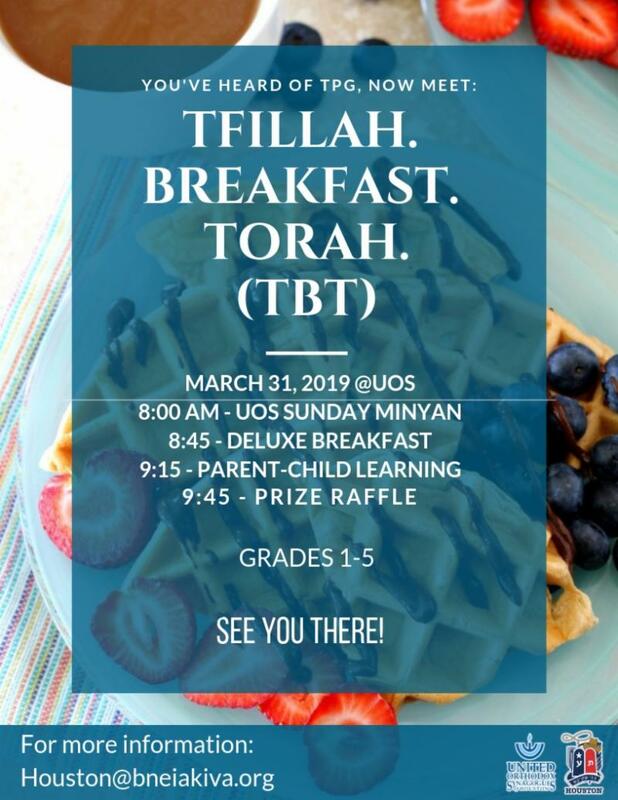 Students in our Early Childhood program enjoyed rotating activities and a special breakfast in their classrooms, while students in our Lower School enjoyed a Purim Carnival, a Purim Seudah (meal), and a Purim Spiel (comedy show). Students in Upper School enjoyed various activities in celebration of the fun holiday! Click here to see all the adorable and creative costumes. The RMBA Drama Society’s production of SHREK last week was a great success! Through the story line, the students wonderfully portrayed the themes of adventure, friendship, and learning to be comfortable with being different. The audience was enchanted by this fantastical world. 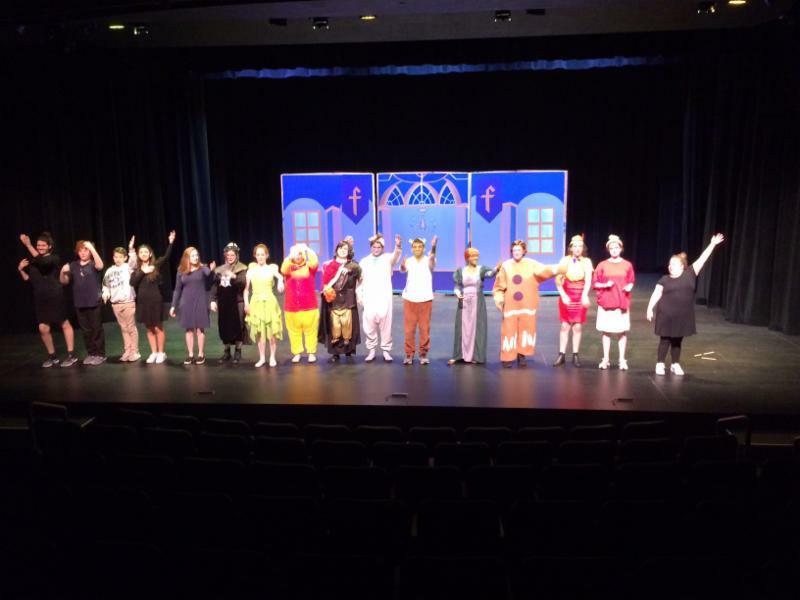 Seniors Gavriel Hampel and Rebekah Lemeshev shined in their leading roles, and Ms. Bryant blew everyone away, yet again, with her imaginative scenery. Thank you to Sophie Lee Landau, the play's director for the wonderful production! 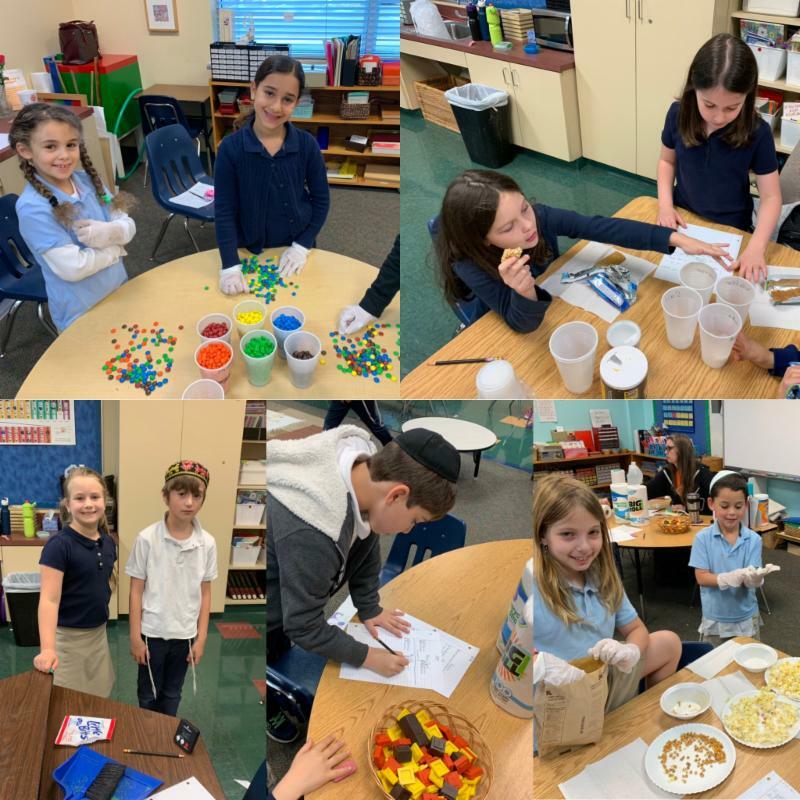 Students in Ms. Bigham's 1st through 3rd grade Montessori class split into groups, and each had their own science experiment to complete using the scientific method. After completing the experiment and doing their write-up, they made poster boards that they will be presenting to the other groups. The questions they worked on are: Which popcorn brand pops the most kernels? Which color M&M is most common? Which brand of eraser lasts the longest? What makes ice melt fastest? Which brand of paper towel is the strongest? Upper school students brought festivity to the school all week while dressing up in themed costumes every day. 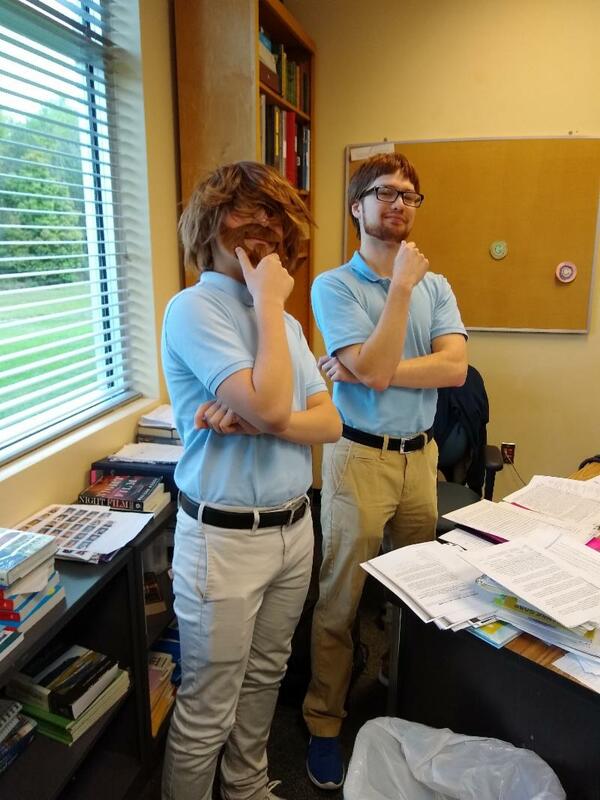 We especially got a kick out of 9th grade student Eyal Catran, who nailed his costume of his English teacher Mr. Staunulonis. The two enjoyed twinning their outfits on Tuesday. 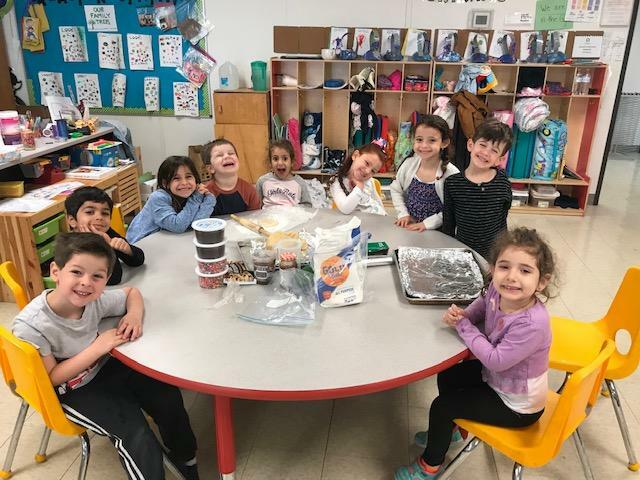 Students in Morah Heather's EC4 class enjoyed learning to bake Hamentashen, filled-pocket cookies/pastries in a triangular shape, while learning about Purim, the mitzvot (good deeds) we perform, and the month of Adar. Students brought home their tasty treats to share with their families. PTO is seeking volunteers to help serve pizza lunch on Thursdays and pick up salad on Wednesdays. Please click HERE if you can assist! 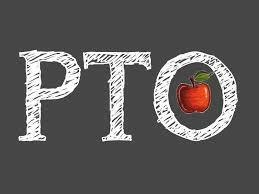 If you have not already done so, please make sure to like the PTO Facebook page to stay up to date on all initiatives. Also, please stay tuned for upcoming meeting dates to hear all about exciting new plans in the works! 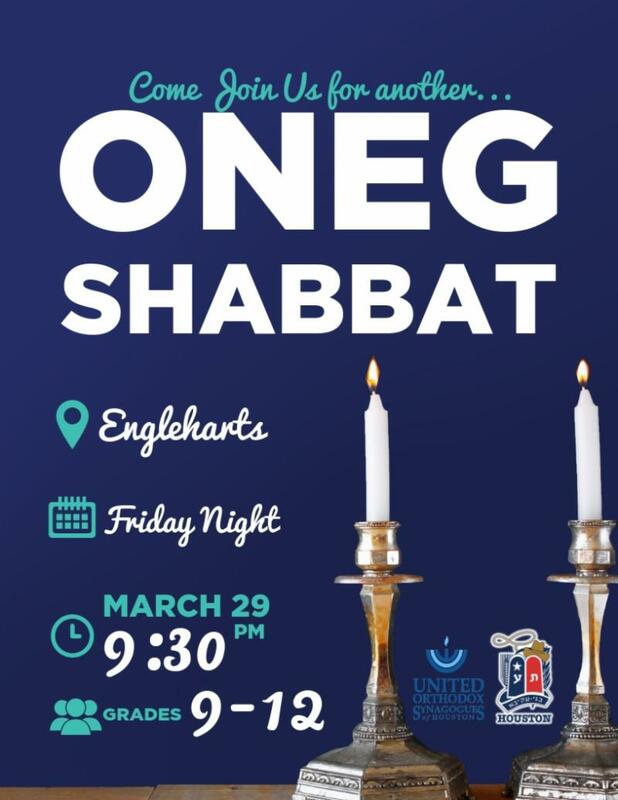 Family fun open to the entire community! 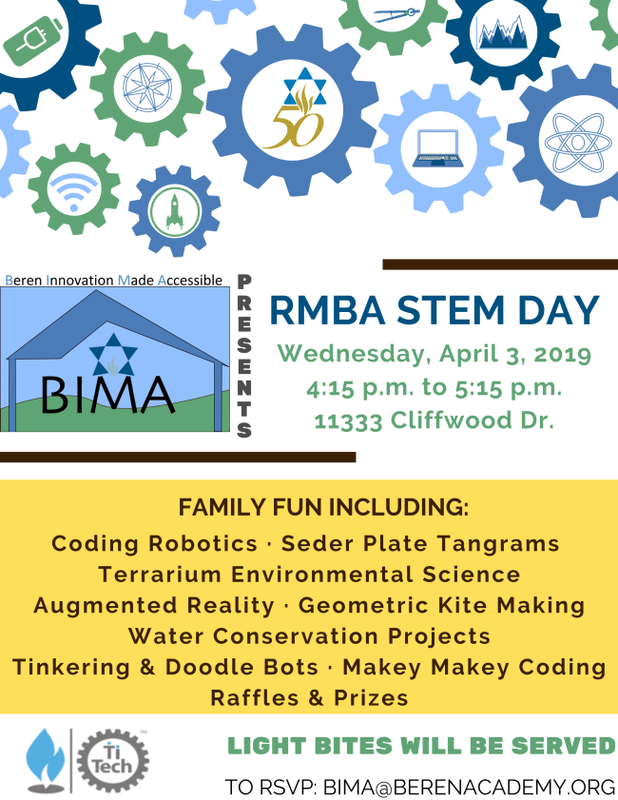 To RSVP email BIMA@berenacademy.org or click here to join Facebook event! 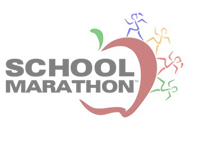 Please look out for an email to inform you if your child has completed all the miles to finish. Please see the Beren Academy Calendar as your most up to date source for information. The Week at a Glance is a snapshot, but does not reflect any changes made after that date. The Beren Boys Basketball team was ranked 18th going into the Sarachek Tournament, but quickly proved they were under-seeded. The Boys got off to a great start in the tournament with a great comeback win against Cooper (Memphis) in the first round. Next was a tough Posnack team that took down the Stars, but it was not easy. In the third game of the tournament, the boys erased any shred of doubt that they were for real with an impressive win over the 12th seeded Beth Tfiloh to move into the Tier III championship on Monday. The Stars came up short in the finals, but were strong in the effort. Congratulations to Noah Diner for earning 2nd team All Tournament and also to Akiva Garner, who averaged 19 points per game in the tournament. The dates for the annual Beren Basketball Camp have been announced. The camp will take place on the following dates from 4:15-5:45. The cost will be $75 per student and the camp is open to boys and girls from 3rd grade-8th grade. The camp will be directed by Coach Cole, and he will be assisted by the High School Boys basketball team. The Beren Academy sport dinner for all athletic teams during the 2018–2019 school year will take place on Monday, March 25 at 6 PM in the Beren Academy Ulam. Please re-sync your calendars weekly. If you have any questions, please email Coach Cole at chriscole@berenacademy.org.